If you are charged with a DUI in Hall County Georgia you need to consider this: You need to hire Hall County DUI lawyer that is a serious as the consequences you face. All lawyers are not DUI lawyers. Contact a lawyer that has experience in DUI defense both in and out of the court room. You want as lawyer that knows how to negotiate for you before trial but it doesn't stop there. You need to know that your lawyer can and will go to trail and fight for you. 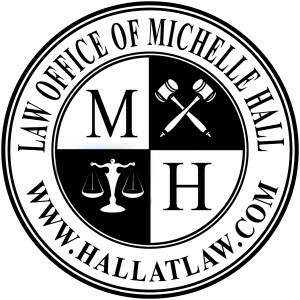 Michelle Hall has the experience and knowledge to do just that from both sides. As a former prosecutor in Hall County, she was the States lawyer trying to convict those charged with DUI. This knowledge of how the State prepares their case against you is invaluable and Michelle Hall uses that knowledge to benefit you.